Hank and Larry are performance artists in San Francisco's underground performance art scene. 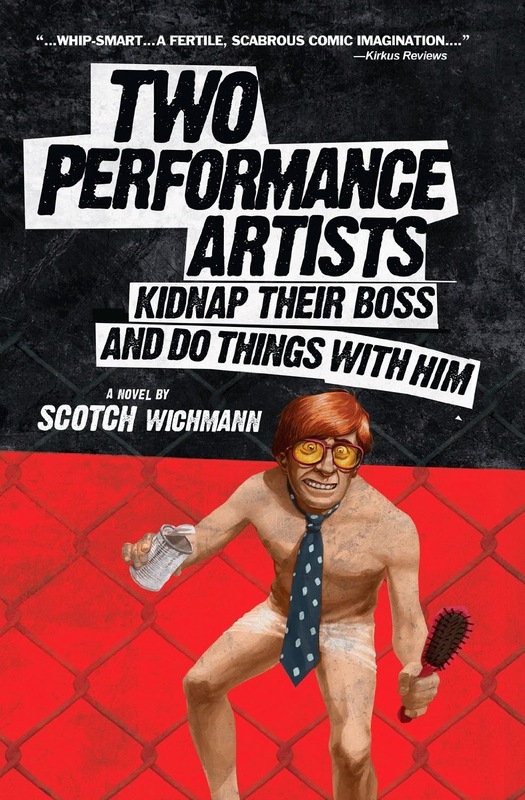 But when the mind-numbing grind of their corporate jobs drives them over the edge, they plot the ultimate revenge: to kidnap their company’s billionaire CEO and brainwash him into becoming a manic performance artist. Fueled by the author's performance art background, Two Performance Artists is a screwball dark comedy about best friends determined to tackle the American Dream with fish guts, duct tape, and a sticky AK-47. Two Performance Artists is the first performance art novel by a working performance artist, tackling themes like fame, narcissism, and criticism, which are all timely in our "watch me!" age of reality TV, Instagram, and YouTube. A first-round finalist in the 2013 Amazon Breakthrough Novel Contest, the book straddles several genres—it's a madcap adventure, a pulpy action novel, a caper comedy, and a "bromance" for sure. One early reviewer called it "Office Space meets Fear and Loathing in Las Vegas meets Jackass." ago with his debut piece, SNORTING MOUSE FUR, and he's been going strong ever since. 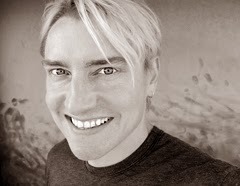 Nominated with his performance troupe for Best Comedy and Best Stunt at the 2013 Hollywood Fringe Festival, his work has become known for its surrealism, physical endurance, and Dadaist comedy at galleries and fringe festivals around the world.